The Tower of London was built in 1066 by William the Conqueror. 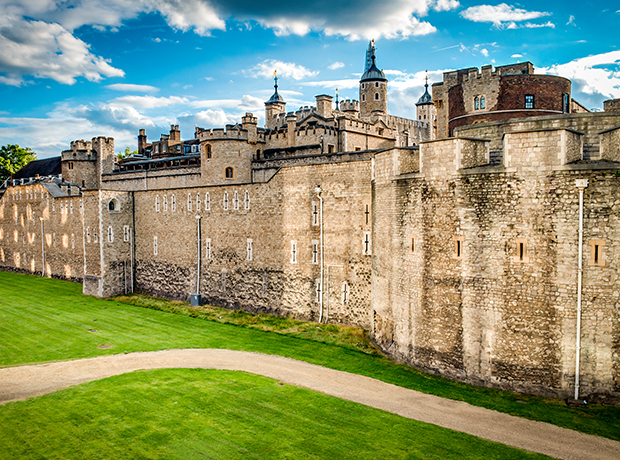 Located on 18 acres alongside the River Thames, the Tower has been a grand palace, a royal residence, home of the famed crown jewels, and later a prison for the famous and infamous. 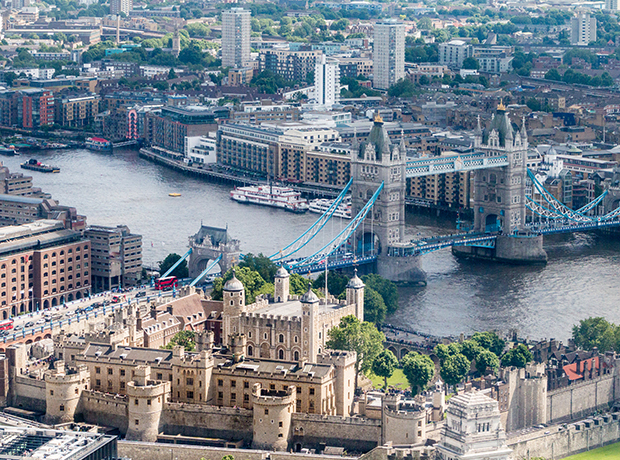 Today, the site serves as one of London’s premier tourist attractions with nearly 2.7 million visitors per year. A complex of buildings set within two concentric rings of fortified walls, the Tower includes the White Tower, retail facilities, a banquet hall, a moat and residences. Additionally, Forty Yeoman Warders, or “Beefeaters” -- selected for meritorious service in the Armed Forces -- live onsite, along with the Constable of the Tower and his family. 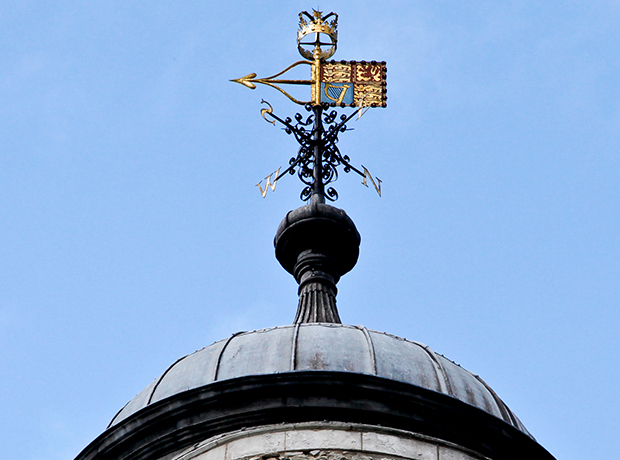 The Historic Royal Palaces (HRP), the charitable organization that manages the Tower, needed a partner who could proactively and economically prolong the asset’s lifespan and upgrade it to modern standards. But because the Tower is a protected UNESCO World Heritage Site, work would need to be conducted within strict operational guidelines to preserve the site’s historic character. Meanwhile, the Tower is open seven days a week, 363 days a year -- presenting a significant challenge to carrying out repairs, maintenance and installations outside operational hours. HRP engaged CBRE to carry out preventive maintenance at the Tower. CBRE is managing the renewal and upgrade of mechanical assets and equipment and implementing innovative energy and environmental solutions. The contract, originally awarded to Norland Managed Services in the late 1990s before its acquisition by CBRE, was renewed in April 2016. But managing and making proactive improvements to the facility poised a particular challenge: not a single hole could be drilled into a wall without approval, requiring a team of experts with both appropriate skill sets and a passion for the Tower’s history. To that end, CBRE brought a team of three engineers supported by the contract manager, with a diversity of experience in modern systems and technology as well as older systems, services and materials. Their experience enabled CBRE to offer innovations and energy-saving initiatives as well as maintain the current services in a Grade 1 listed World Heritage environment. Over the last two years, the team have installed new chillers, boilers, burners, upgraded boiler controls and enhanced operational strategies on the building management system to align energy output with usage. Many aspects of the site present special challenges requiring nearly 24-hour supervision and care. For example, the residential buildings need hot water, heating and cooling during the opposite hours of the rest of the buildings; and the nearly thousand-year-old, solid stone walls prevent heat from entering the units. CBRE implemented an innovative system to gradually heat the stones overnight and maintain comfortable interior temperatures. In addition, the glass cabinets holding the crown jewels have special humidity and temperature controls, as well as designated air handling units that run 24/7. The maintenance team must ensure they never shut down, unless the case is open for maintenance. The expert approach taken to maintain the property has delivered results, creating a greener footprint for the tower and delivering energy savings without compromising the historic heritage of the landmark. Transforming a traditional outsourcing relationship through technology.